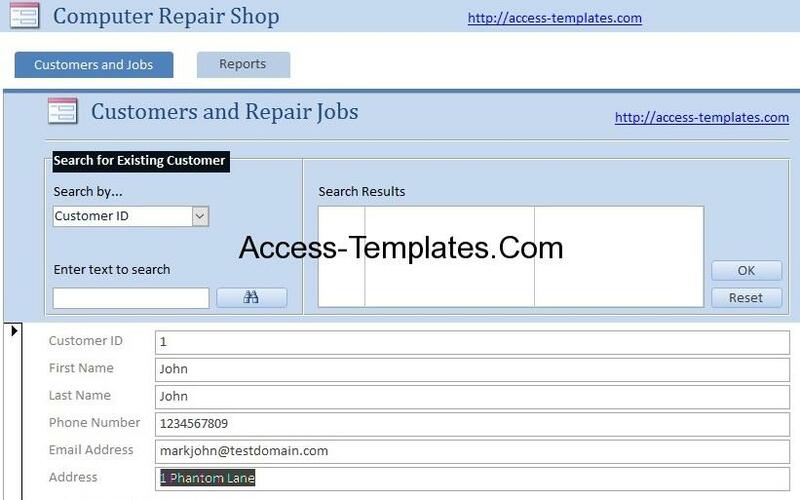 Computer Repair Shop Software is an access database templates designed for computer technician who repair computer, laptop, cell phone or tablets to easy manage customers. This is suitable for established business or even someone who just start a business working at home. 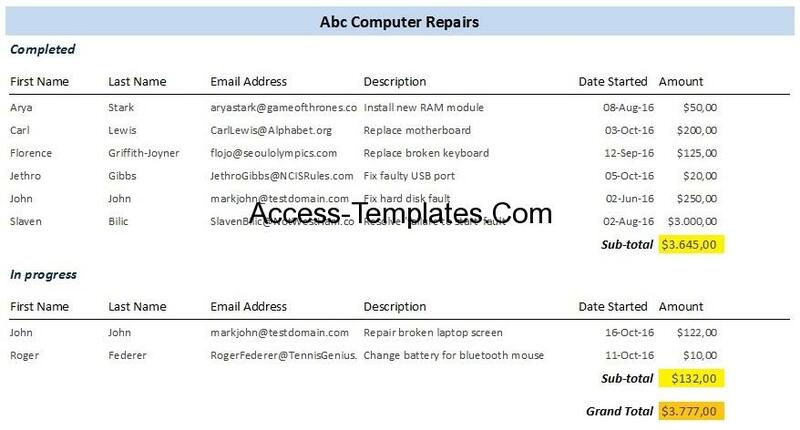 Many free computer repair shop management software is available for download. Besides computer repair shop software for windows, there are also some alternative that is accessible for Web, Linux, Android, Android tablet and more. 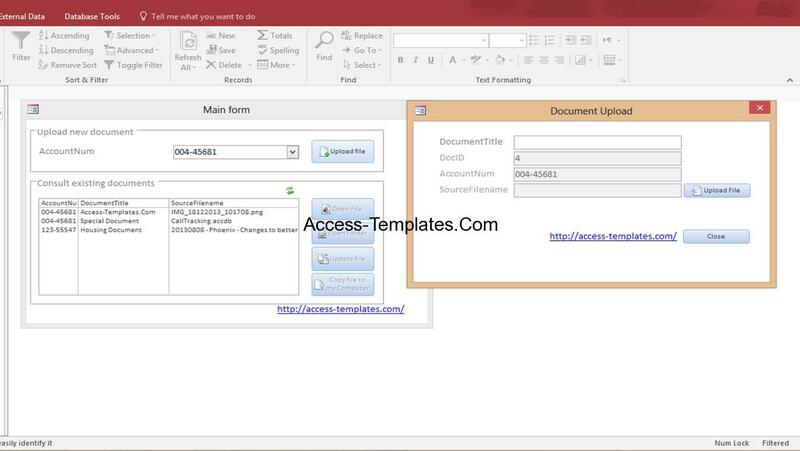 However, we will only look into the one for windows using Microsoft access database. Let’s start the Computer Repair Shop. You can see there are 2 menu: ‘Customer and Jobs’ menu and ‘Reports’ menu. We will go into details on each menu. 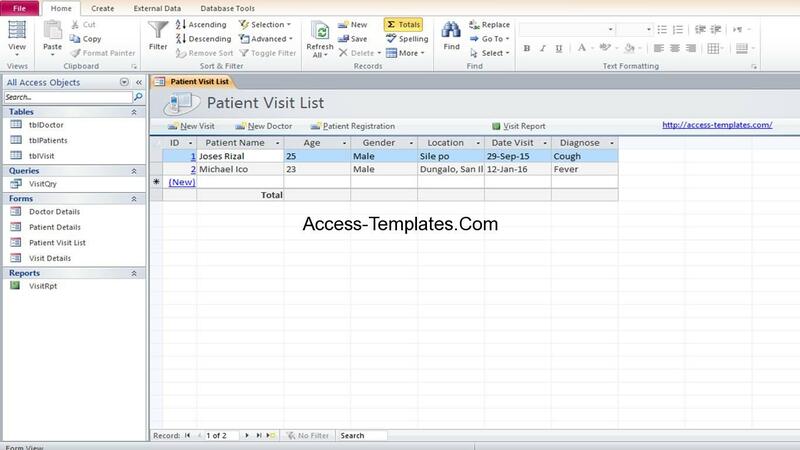 Continue to fill in the text box under ‘Repair jobs for this Customer’. Again, Job ID is automated. 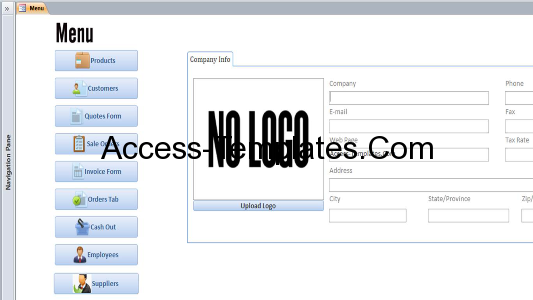 Type on the description what is the job, and choose the status by clicking the down arrow drop box to determine whether it is completed or still in progress. Followed by the date started and the amount charges for each job. If you look on the bottom there’s ‘Sub-total’ , you will see the total amount that will be charged to that particular customer. The software is program to calculate that for you. Easy breeze! 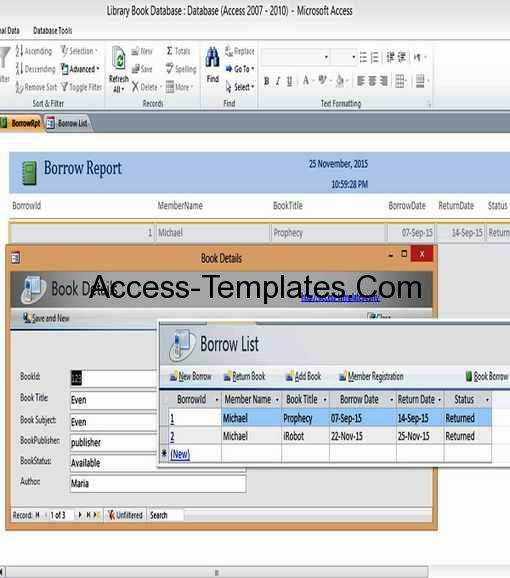 One of the advantage if you have large numbers of customers and forget if you already has his/her details, this software allows you to search for your existing customer. Click on the drop box, choose whether you want to search by Customer ID, First Name, Last Name or Email Address. Then, click on the button next to it with binocular icon. Let’s say you want to search for existing customer name ‘John’. The information will show on the search results. When you click on the ‘OK’ button, it’ll pull out all information under the name’ John’. If you would like to reset and clear the search results, you can click on the ‘Reset’ button. For Reports, as you click on the Menu, you’ll see a ‘Repair Jobs’ button. Below is the result of a complete ABC Computer Repairs Report. You can easily see which jobs have been completed and which ones are still in progress. Also, you can read on the highlighted amount for the total completed job income and the in progress pending income. You might ask if this is customizable? The answer is yes. Open source computer repair shop software will be able to do that for you. Whether you are using it for PC repair tracker or for your new cell phone repair business. Feel free to check on our free repair shop software. Computer repair shop software free download is available for you. If you would like to request computer repair shop tracking software or maybe computer repair shop billing software, do drop us a message. Our technician will be glad to contact and follow up with you. Download Now. Related Post "Computer Repair Service Management Software for Retail Shop using MS Access"